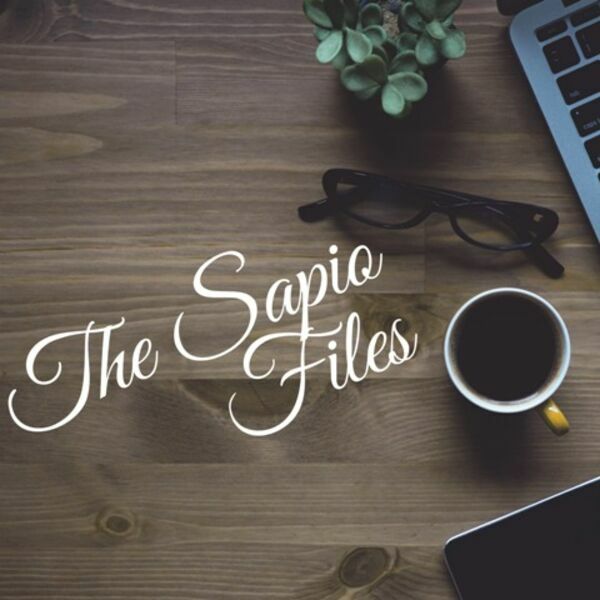 The Sapio Files - Episode 16: Does your Favorite Movie Pass the Test? Episode 16: Does your Favorite Movie Pass the Test? This week on The Sapio Files, we take a look at diversity in movies by breaking down our favorites according to three tests: The Bechel Test (analyzing representation of women in films), The DuVernay Test (people of color) and the Vitto Russo Test (Perceptions of the LGBTQ community). Do your favorites pass? Are these fair metrics for measuring films? Find out this week!